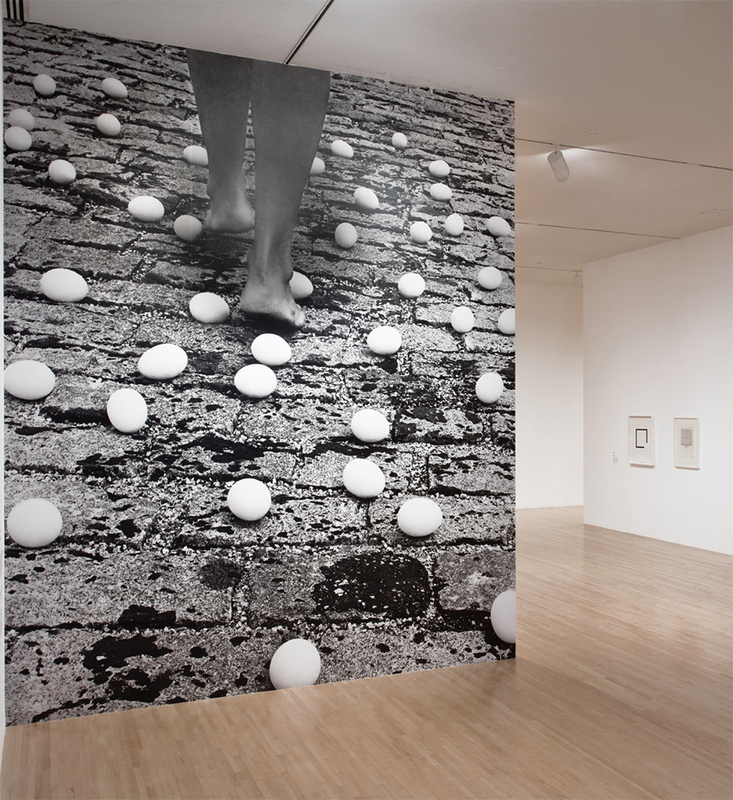 View of “Anna Maria Maiolino,” 2017, MoCA Grand Avenue, Los Angeles. Foreground: Entrevidas (Between Lives), 1981. Photo: Brian Forest.